We bring you greetings in the name of our Lord and Saviour, Jesus Christ. We would like to look back and count the blessings from the last period since you got our previous newsletter. At the College a lot had happened before we closed the second semester at the end of September. We thank the Lord for the nice donations we received; Nsenga bibles from the Bible society and uniforms for the students from Somerset Church in Cape Town. The morning devotions by the principal and normal lessons by his staff were faithfully shared, but there was also some special teaching. 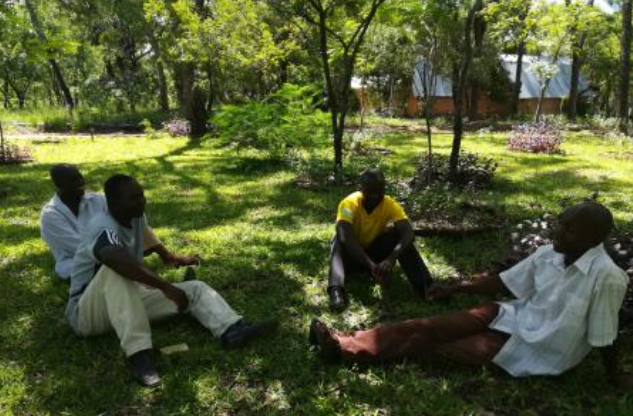 Jackson Kasolo, our former Farm Manager, came back for a week to teach ‘Farming God’s Way’. And just before closure of term, Pastor Musonda and Marjanne were teaching about how to reach out to children with the gospel. During their program the students learned about how to run a Sunday School or even a community school. All students had a day of visiting a pilot school from CEM. Now the students are home, waiting for the farming season to start. We pray that all the knowledge they gained in the last months will be a blessing not only for their own lives, but also for their families, churches and communities. Our Admin Samba Kangwanda had travelled to RSA for a workshop at Mukhanyo Theological College. 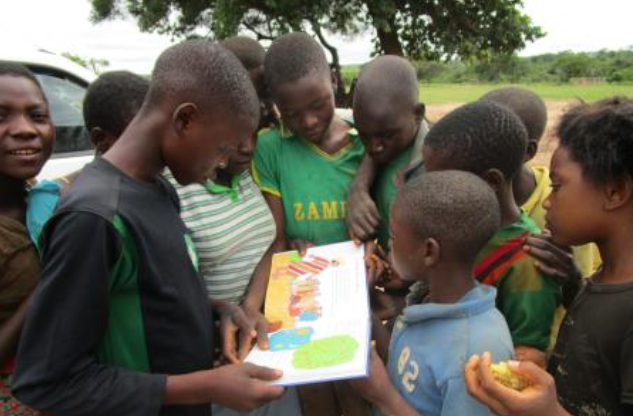 This training was in line with our new role of becoming a Mukhanyo Distance Learning Centre. We pray this will work out for the good of both our students and the college. We also have news from the Farm site. In the last newsletter we informed you about the progress of building chicken houses for our new project that is meant to generate income in future to help our different ministries. So far we have reared two batches of 500 chicks. 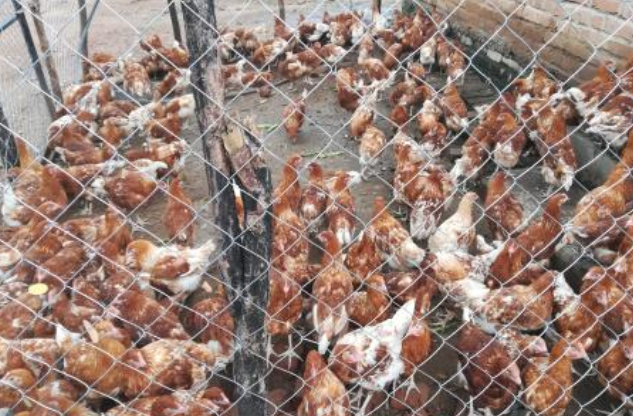 We are selling chickens from the first batch at the moment while the second batch is in its 4th week. Other news is that we received a new Farm Assistant. His name is Isaac Mumba. He started work on the 2nd of October and moved in with his family this week. On behalf of CEM we can share about the different conferences that took place. The first one took place at Covenant College. Ministry Leader Musonda and his team of trainers were in charge. We received more than 40 teachers from the schools who are involved in our program. The other conference took place in Lundazi, where Marjanne was teaching. This is a new area for CEM and we hope the teachers and pastors who were attending our conference will give a follow up. In between, the community schools are almost in the middle of their last term for 2017. That means our trainers are busy with their weekly school visits. We pray for commitment for everyone who is involved in educating children and sharing the gospel with them! That is something that happens weekly at the College as well. Teacher Chipanga comes every Saturday with her homemade buns that are shared at the end of her program. Weekly the children from the nearby villages are welcome to hear a Bible lesson and to learn memory verses and songs from Scripture. We also want to share the blessing that Marjanne got her Permanent Residence permit! And last but not least; at the Annual Family Conference in Lusaka for the Reformed Baptists, we got the opportunity to share about our ministries. We pray this will result in more people joining hands with us in praying for us and supporting our ministries. We thank the Lord for the blessings we receive in you as well for partnering with us! Please continue to pray for us and encourage us by being in touch.